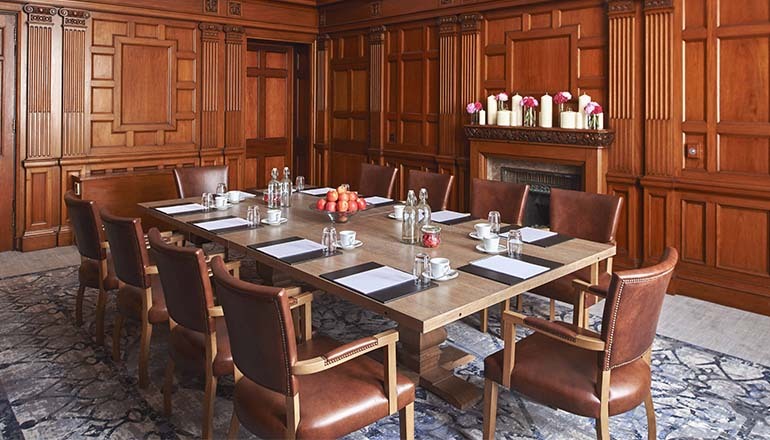 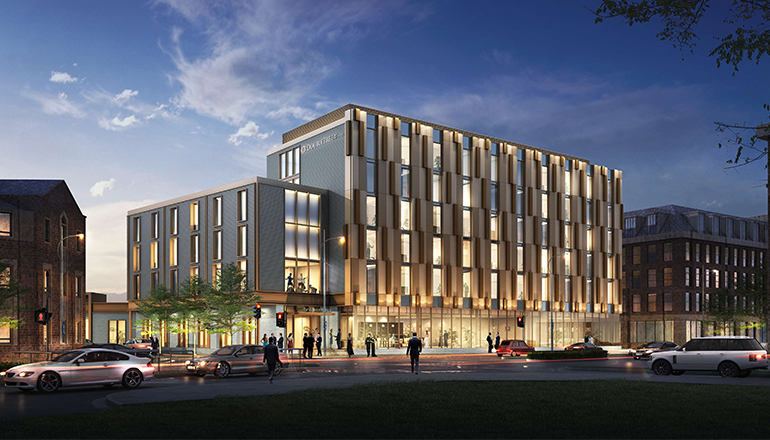 The historic Grade II listed Palace Hotel in Manchester’s city centre has relaunched its grand conference, meetings and event spaces as part of a multi-million pound refurbishment. 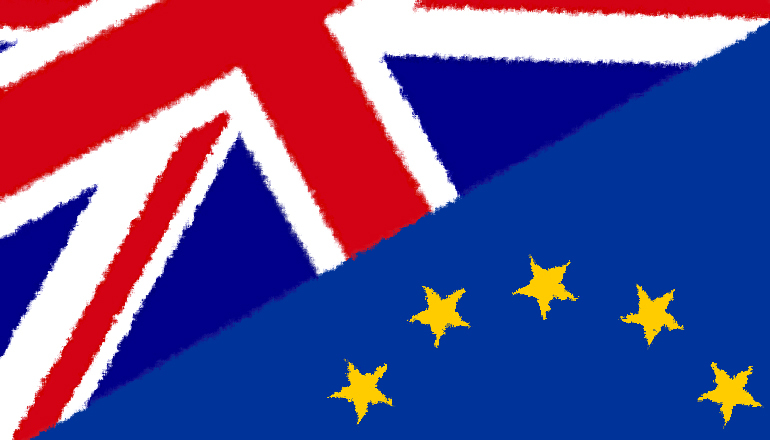 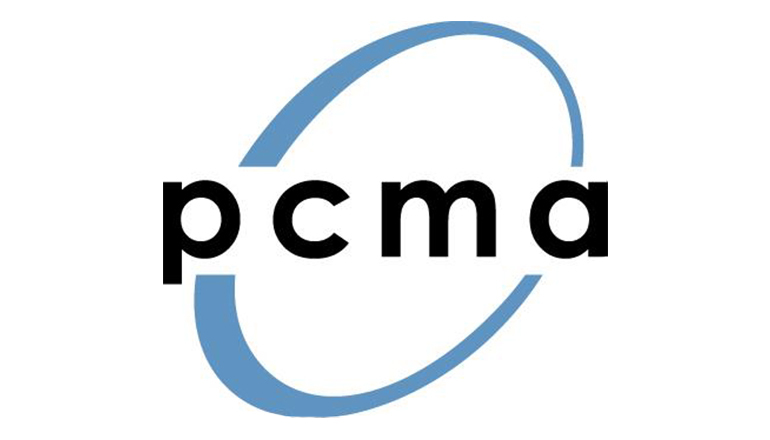 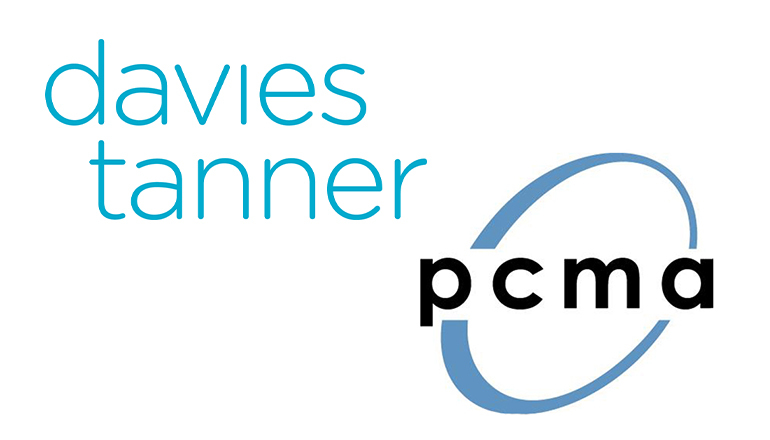 The Professional Convention Management Association (PCMA) will continue to expand the reach of its activities in Europe, by again forming a partnership with the Meetings Show which will take place June 14-16 in London, UK. 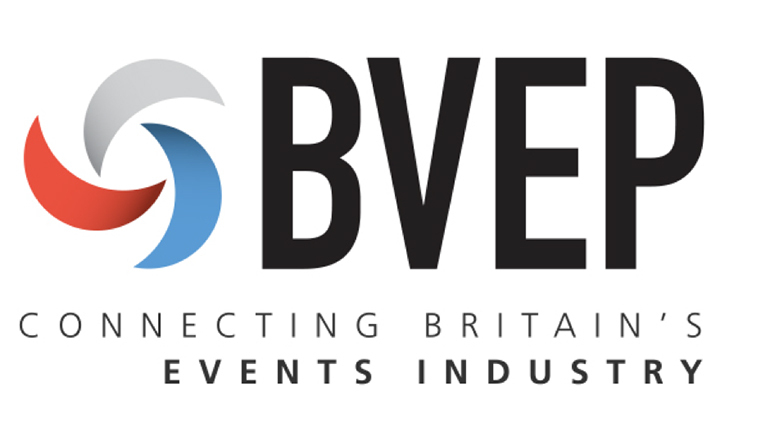 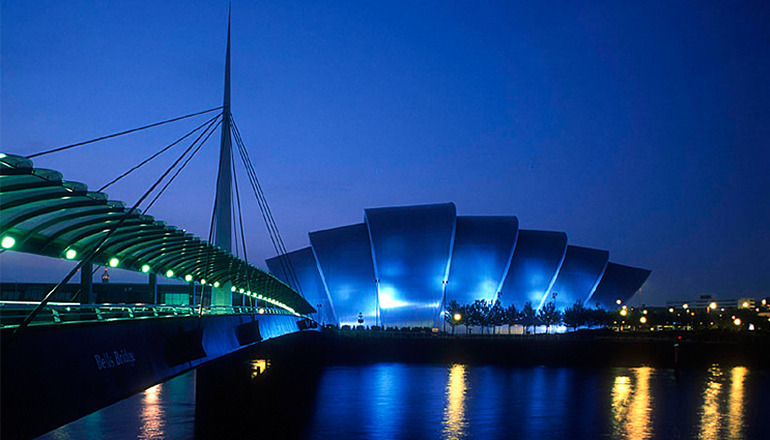 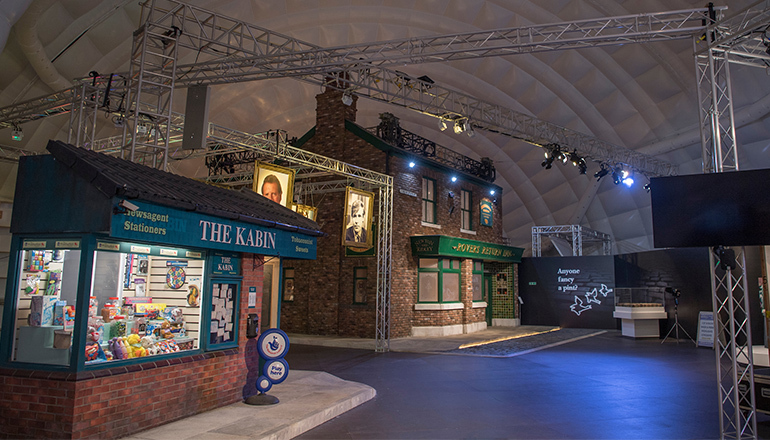 The Scottish Exhibition and Conference Centre (SECC) has been recognised by Exhibition News magazine for its high quality events space, being named ‘Best Venue over 8,000 sqm’ at a ceremony held last night (28th April). 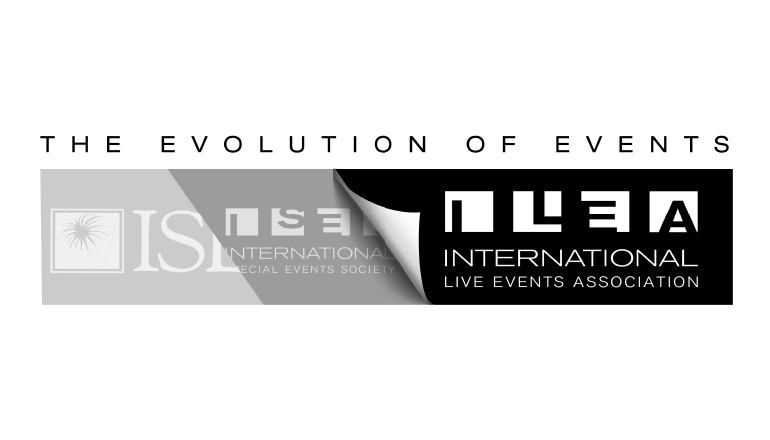 The International Special Events Society has officially changed its name to the International Live Events Association (ILEA) which was announced today (2nd May) via a video broadcast, presented by international president Jodi Collen CSEP.